The Supreme Court today expressed unhappiness over the Centre not giving an answer as to the number of criminal cases pending against MPs and MLAs in various courts despite repeated directions and deferred the hearing on PIL seeking fast track courts to next week. M Pandey, a top official of the Law and Justice ministry merely said in an affidavit: “This department is regularly taking up the matter with the concerned authorities for furnishing the information regarding the cases transferred/disposed/pending in the said courts” and only furnished a chart of communications and not the number of cases. The PIL was filed by BJP leader and SC Advocate Ashwini Upadhyay. On August 21 the last date of hearing, the Supreme Court bench had directed the Centre to expedite setting up of special courts to exclusively try legislators-MPs and MLAs against whom criminal cases are pending and file a status report by August 28 specifying the number of cases pending before the already set up courts. The government earlier submitted to the court that 1,581 cases were pending against legislators across the country. To begin with, the Centre had in December last year said 12 special courts would be set up which was to get functional from March 1. The Supreme Court had in March 2014 unequivocally put trials of MPs and MLAs in criminal cases, that attract punishment of two years or more, on a stopwatch. Just one year from the framing of the charge and that's it - a chargesheeted lawmaker must face the verdict within that period. 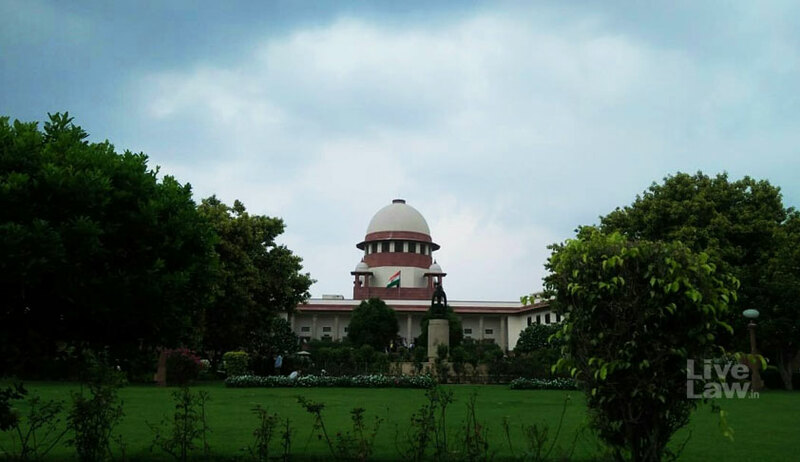 SC asked the Centre to inform the court whether these special courts were courts of sessions or magisterial courts and also provide details of their territorial jurisdiction. The bench said these details should be placed before it and posted the matter for further hearing today.